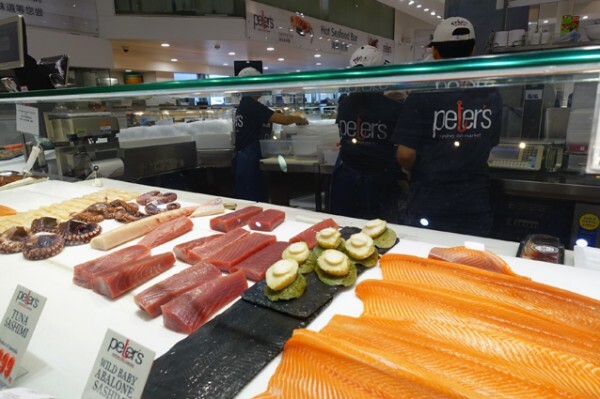 Review - Peter's Sydney Fish Market - Does My Bomb Look Big In This? 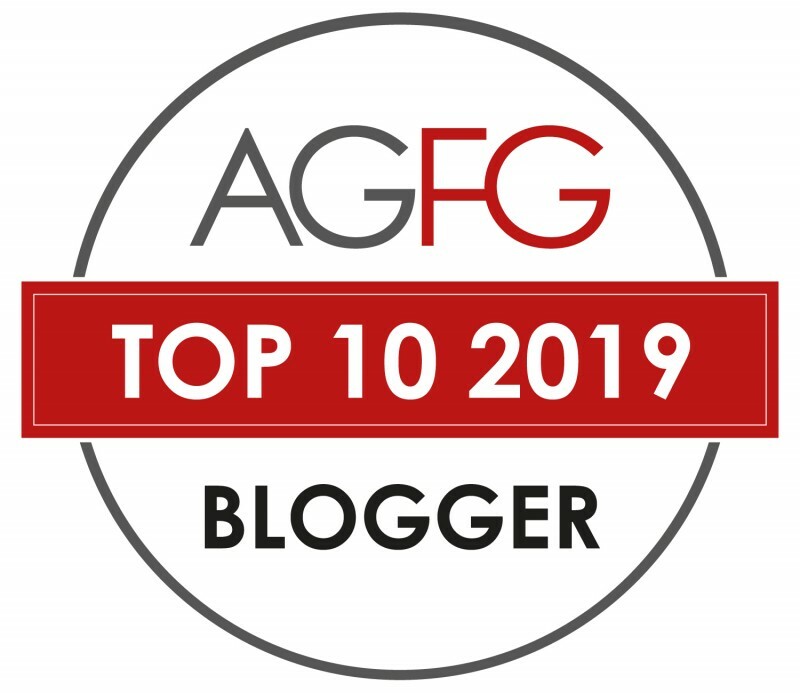 With the influx of tour groups to Sydney Fish Market, there’s an air of excitement as you dodge cameras and selfie sticks to do your seafood shopping. 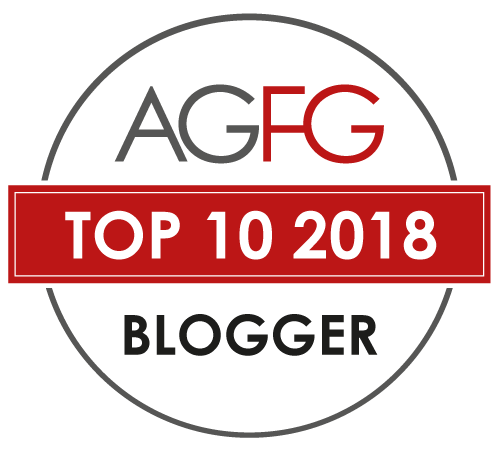 The avid interest in our fresh seafood offerings is a good reminder to be appreciative of the relative abundance and reasonably affordable prices. 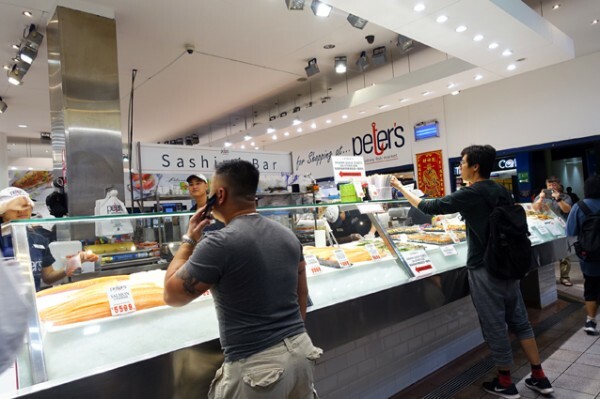 Perusing oysters to decide what to take home does work up an appetite, and Peter’s Sydney Fish Market has more than one way to hook in diners. 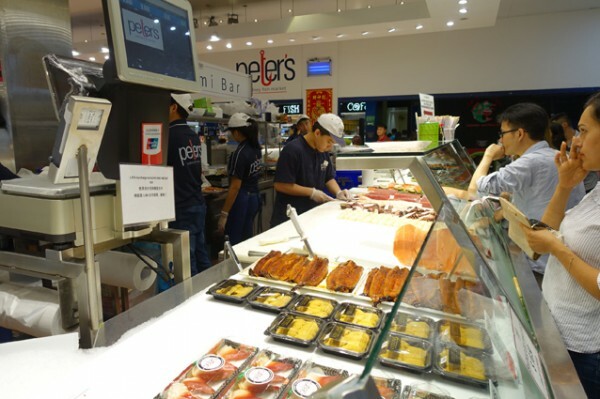 As well as a hot food section right in their seafood store, they also have a sashimi bar. Seating down one side of the store gives you the opportunity to avoid rogue seagull gangs mugging tourists for chips. 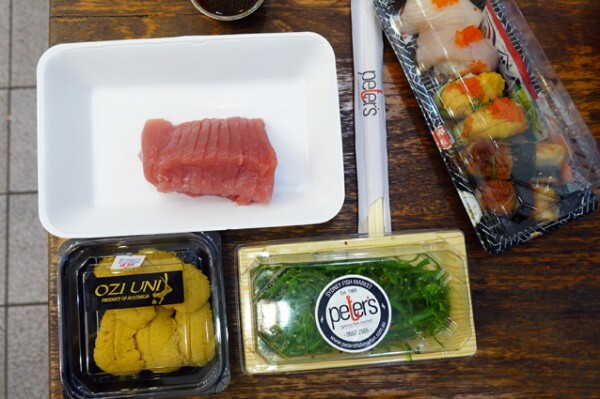 Ordering is done at the counter, where you can choose from pre-made nigiri sushi, or point to a baton of sashimi-grade fish and get it sliced into sashimi right before your eyes. 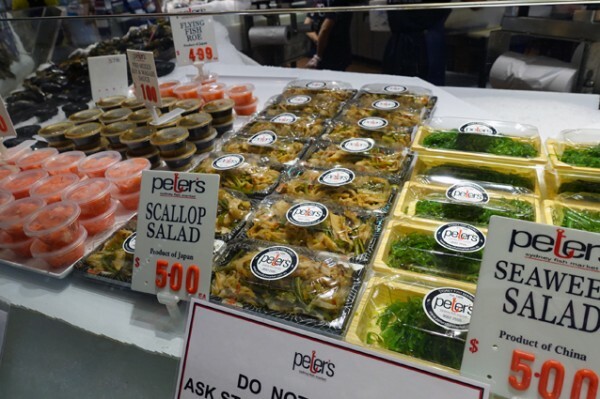 You can also supplement your fish with prepackaged salads, including Seaweed Salad ($5) and condiments like pre-mixed Soy and Wasabi Sauce ($1). 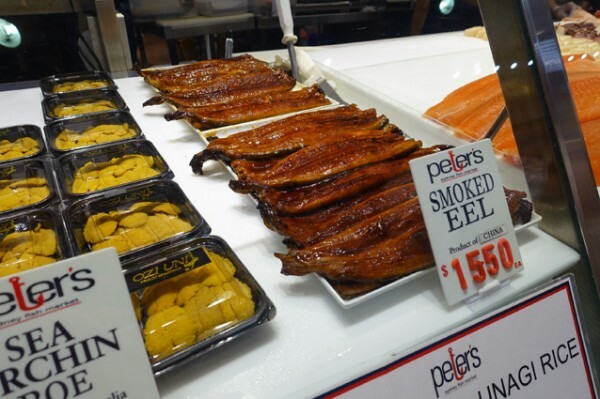 Beyond fish you'll also find everything from containers of coveted uni or Sea Urchin Roe ($26.99) to glistening Smoked Eel ($15.50/each). We assembled a diverse lunch for two people for a reasonable price. 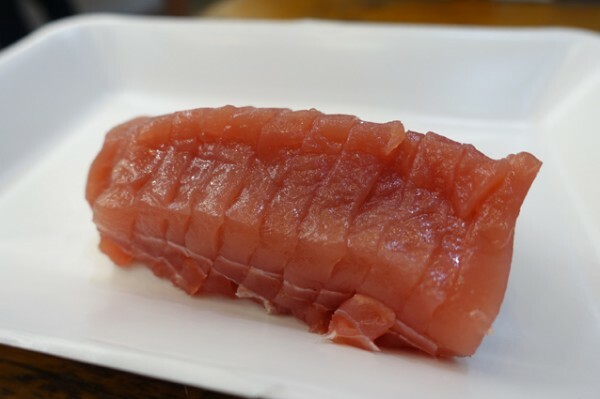 We chose a small baton of Tuna ($13) that was quickly cut into even, thin, shiny slices that were perfect with a light drag through our soy and wasabi. While I’m not generally a fan of pre-made sushi, the sheer volume of people here mean the turnover is very quick. 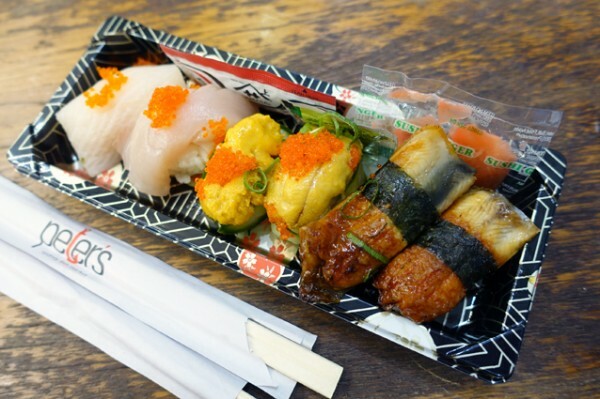 This made the Nigiri Sushi ($10/6 pieces) more attractive, so we tried out unagi (smoked eel), kingfish and clever cucumber-wrapped uni pieces topped with tobiko (flying fish roe), and they were all good quality. While the seating area needs more regular servicing, otherwise it’s a good spot to sit and watch excitement of our bustling seafood trade.